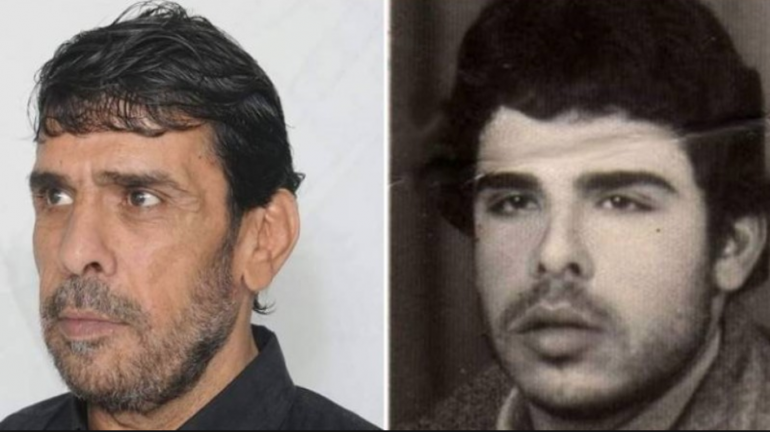 The Israeli occupation takes full responsibility for the death of the Palestinian prisoners Faris Baroud (51 years old). Faris is from the Gaza strip, he died on 6 February 2019 at Sotoka hospital, after he was transferred from Rimon prison because of a serious deterioration in his health. Faris was arrested on 1991 and was sentenced for life. He was supposed to be released with the last group of prisoners who were arrested pre the Oslo Accords. However, the Israeli occupation froze the decision to release him among another 30 prisoners who were all arrested before Oslo. Faris was subject to several violations in detention, just like the rest of the Palestinian prisoner. Some of the major violations that affected Faris’s heath is isolation, Faris spent 17 years in isolation. This isolation started in 1995 and ended in 2012 because of a collective prisoners hunger strike. During those years, Addameer’s lawyers visited Faris several times, in which Faris spoke about the lack of any medical care that he actually needed. According to Faris’s family, there are no clear information about Faris’s medical situation yet. The family knows that since 2018 Faris started having a new medical situation, he had a problem in his liver and after some tests the doctors said that there is a tumor next to it. They also said that Faris had a surgery were the doctors removed the tumor and part of his liver. As to what they know of his recent situation, is very limited to their knowledge that Faris’s health deteriorated two day prior to his transfer to the hospital. The family does not know further information because their communication with Faris is very limited; Faris has been banned of family visits since 12 years. Until this moment the main cause of his death remains unknown. Though, the very difficult detention conditions he and the rest of the prisoners suffer from is causing an increase in the medical cases within, especially among the prisoners who spent a long time in detention. The Israeli Prison Services is implementing an intended policy of medical negligence against Palestinian prisoners. Now with the death of Faris Baroud remains 26 prisoners who were all arrested before the Oslo Accords all of them suffer from difficult medical and psychological pressure. According to Addameer’s documentation, since 1967, there have been 218 prisoners who have died while under the custody of the occupation. 78 of these where murdered, 7 were killed by gunshots while in prison, 60 were killed due to medical negligence, and 73 died as a result of torture. Additionally, 112 Palestinian prisoners have been killed since 3 October 1991, the date on which the occupation signed and ratified the Convention against Torture. This figure includes 56 individuals who were killed following arrest, 33 who died of medical neglect, and 23 who died due to torture while under interrogation. Addameer call on the ICRC in the Palestinian occupied territory to uphold to its responsibilities and provide protection to Palestinian prisoner.